On 19th December 2017, the giant venture Google Chrome announced, “Better Ads Experience” Programme to put an end to digital ads violating guidelines of Coalition of Better Ads from 15th February 2018. The Programme basically targets multinational corps like Google to improvise user experience with ads on web page. In the early days of June 2017, Chrome had announced plans to support “Better Ads Standards” for 2018” to improvise web advertisement. Chromes sudden commencement on ad blocking mingle with back date announcement for controversial effort in 2018. Through their web page they said. 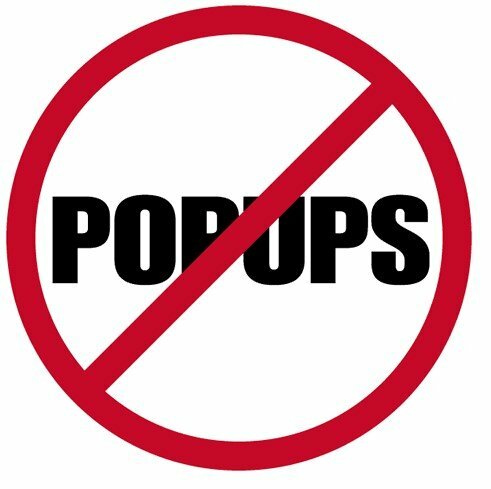 Chrome will block four out of six advertisements in Desktop, eight out of dozens ad in Android and iOS devices including pop ups, prestitial ads, countdown clocks, auto play video & audio and large sticky ads. The pr oject is likely to start at January in which disreputable ads should not account for more than 7.5% of page views while after February the percentage is synchronised to 2.5% of page views. MNC’s like Google, Facebook. 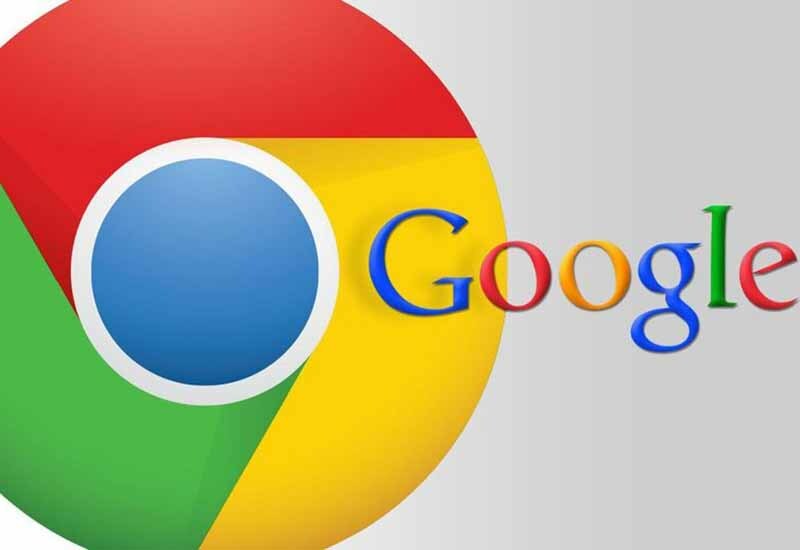 Microsoft, Thompson Reuters had joined the coalition in the early year of 2017 to create standards and proper demonstration of Online Ads On mid-January 2018 Chrome is all set to launch Chrome 64 while the users will get to access it by the end of February. You Tube Mix to Replace Google Play Music Soon After 7 Years of Release! By October NBN network is all set to divide its customer into two class! More COMPLAINTS! NBN service users are piling in with MORE Complaints! Internet of Things research lab opens in Sydney – CISCO & SAS team up!